If you'd like to purchase your session or gift card using a credit or paypal account, please choose from the drop down options below. 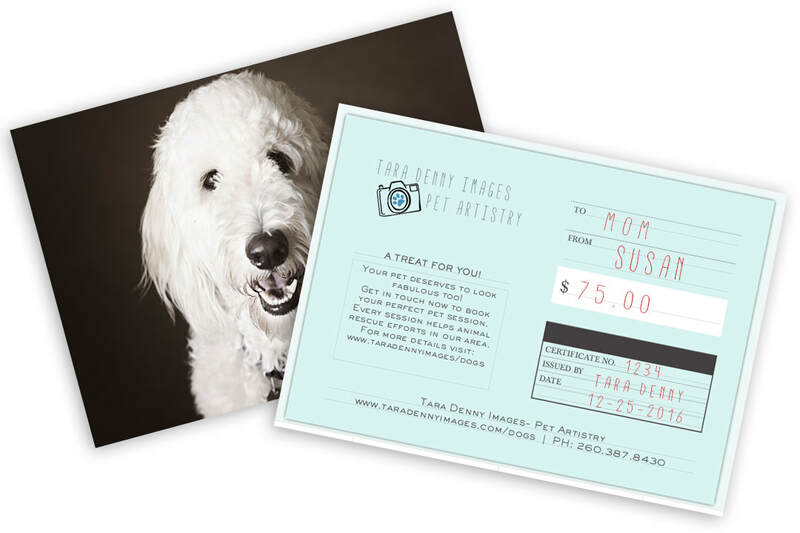 If you are purchasing a session for more than one dog, please also select the "additional pet" option. At this time I am unable to accept personal checks. Gift Cards are available too! What better gift to give than a portrait session for your loved ones loved one?